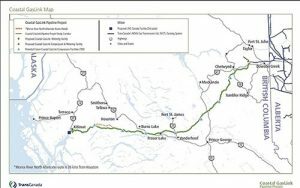 TransCanada Corp. announced that its Coastal GasLink Pipeline Project is conditionally awarding $620 million in contract work to northern British Columbia (B.C.) Indigenous businesses for the project’s right-of-way clearing, medical, security and camp management needs. The project anticipates another $400 million in additional contract and employment opportunities for Indigenous and local B.C. communities during pipeline construction. 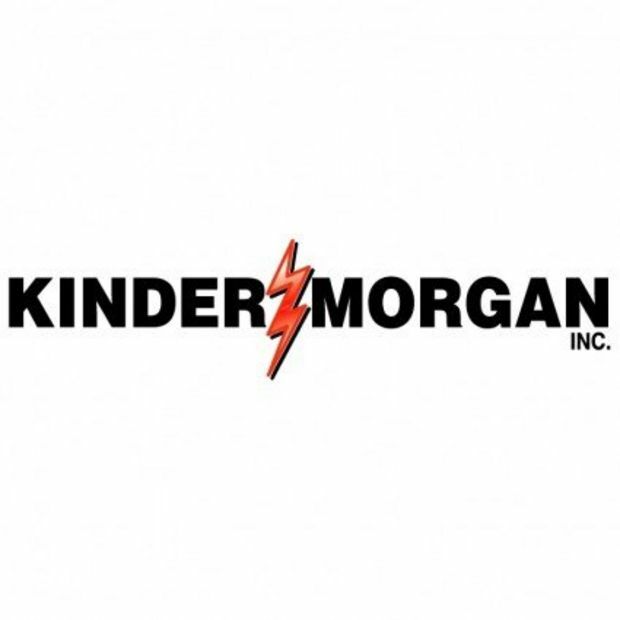 All contracts remain conditional upon a Final Investment Decision by the joint venture participants of LNG Canada for their proposed natural gas liquefaction facility in Kitimat, B.C. 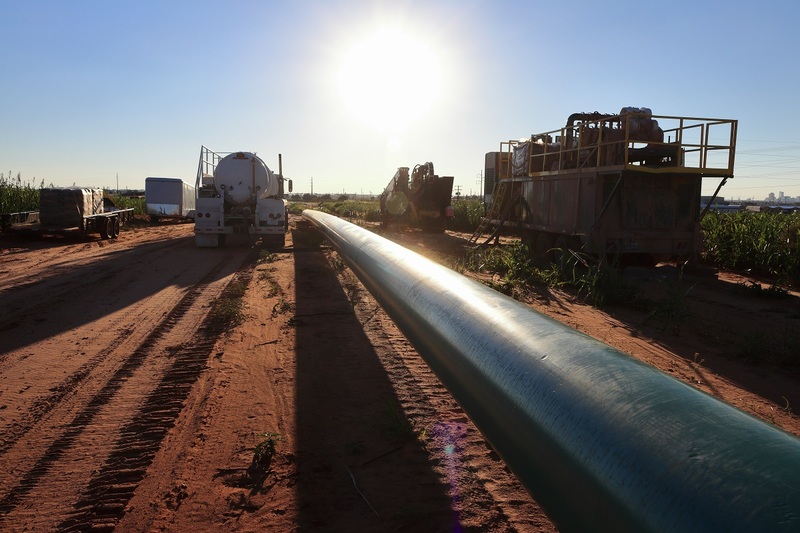 The Coastal GasLink Project will employ a range of job opportunities that require a variety of responsibilities, skill levels and trade specialization from Indigenous and local resources. Specialized project work includes right-of-way clearing, gravel processing, access road development, camp and storage site preparation, camp support services, materials hauling, right-of-way grading, welding, installation, site clean-up, reclamation and other activities. To date, more than one-third of all field work completed on the project has been conducted by Indigenous people. Since the project was announced in 2012, the project team has ensured Indigenous groups along the pipeline route have meaningful opportunities to be part of project planning, jobs and local contracting prospects for their businesses and their communities. Thus far, the Coastal GasLink team has signed project agreements with 95 percent of Indigenous communities along the route, establishing long-term benefit programs that include direct project involvement through specialized liaison committees and tailored contracting and employment plans that meet the specific needs of Indigenous communities. These agreements will also provide Indigenous groups a sustainable revenue source over the life of the project. The Coastal GasLink project team will continue to work with all Indigenous groups and local B.C. communities to ensure questions are answered, concerns are addressed and feedback is gathered as the project moves forward.